This aparthotel is centrally located in Bur Dubai, on Kuwait Street, minutes from ADCB Metro Station near Bur Juman Mall. The hotel is minutes from Trade Centre Road, across from the busy dining and shopping district. Attractions such as malls, cinemas,..
Hotel was constructed in 1992. Hotel underwent renovation in 2012. There are a total of 63 rooms on the premises. The property consists of 62 apartments. This popular hotel offers the perfect stay for business and leisure travellers alike. The property..
Arabian Gulf Hotel Apartments is located in the heart of Al Barsha district right next to The Ritz Carlton Dubai Spa, Miracle Garden and Reel Cinemas. 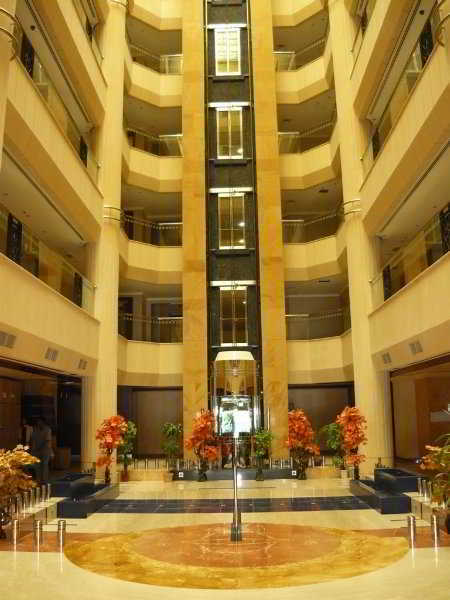 The hotel provides parking, currency exchange as well as room service, car rental. Thanks to a metro..
Avari Al Barsha offers its guests 8 floors of well appointed accommodation in one of Dubai's fastest growing commercial districts. This unique property provides 74 one bed room and 4 two bed room apartments with all the trimmings of a hotel plus all the..
Property Location You'll be centrally located in Dubai with a stay at Desert Rose Hotel Apartments, minutes from BurJuman Mall and Dubai Museum. 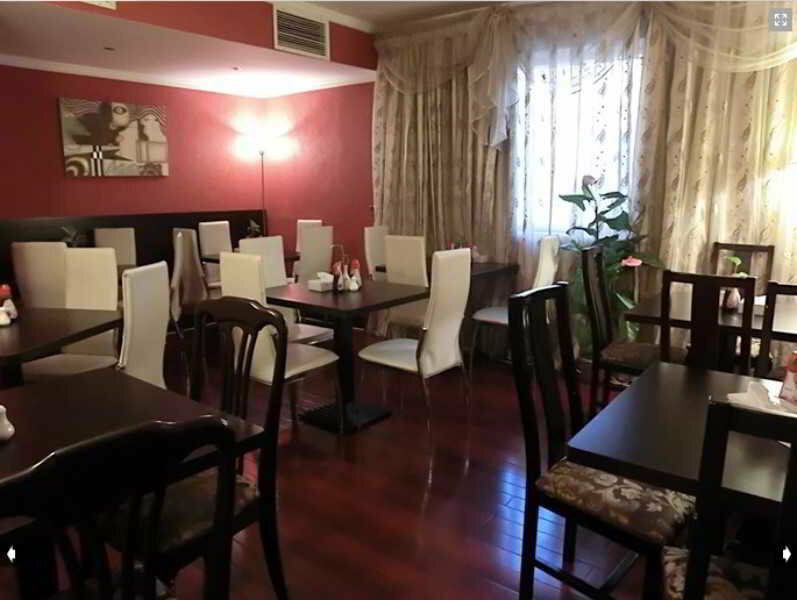 This aparthotel is within close proximity of Textile Souk and Grand Mosque. Rooms Make yourself at home in..
No trip to Dubai would be complete without heading to the top of world’s tallest building. From the 124th Floor Observation Deck of the hugely impressive Burj Khalifa, enjoy unparalleled views of Dubai’s 21st century skyline and the desert..
An exhilarating ride and a sample of authentic desert life. This is an excursion you simply must book before your visit to Dubai. A thrilling roller-coaster drive over the dunes and then head to a Bedouin camp for a delicious barbecue dinner in the..